World Duty Free is one of the world’s most popular travel retail brands, operating mainly in airports and with a broad geographical reach, from its heartland in Western Europe, to the Americas, the Middle East and Asia. WDF operates different retail concepts, ranging from duty-free to convenience among many others, through some of the most exciting and engaging airport shops in the world. WDF offers a large range of products from the main traditional categories, with a focus on the customer and innovative marketing programs, including multi-channel digital and live in-store interactive promotions. 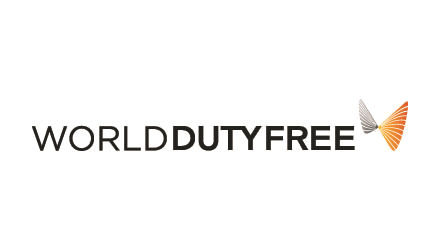 WDF became part of Dufry in 2015, following the biggest acquisition in travel retail history.